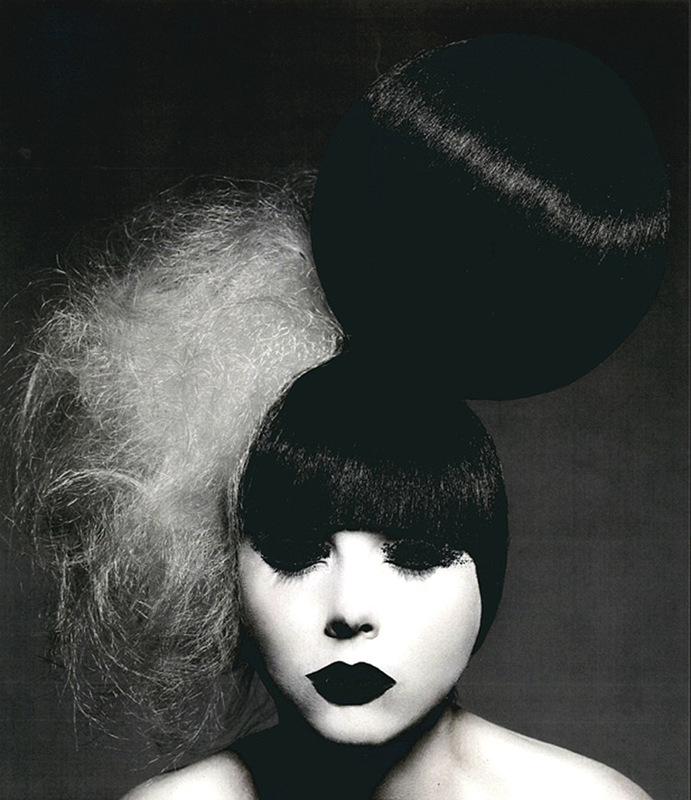 If It's Hip, It's Here (Archives): The 2012 Winner and Visionary Award Finalists from London's Alternative Hair Show. 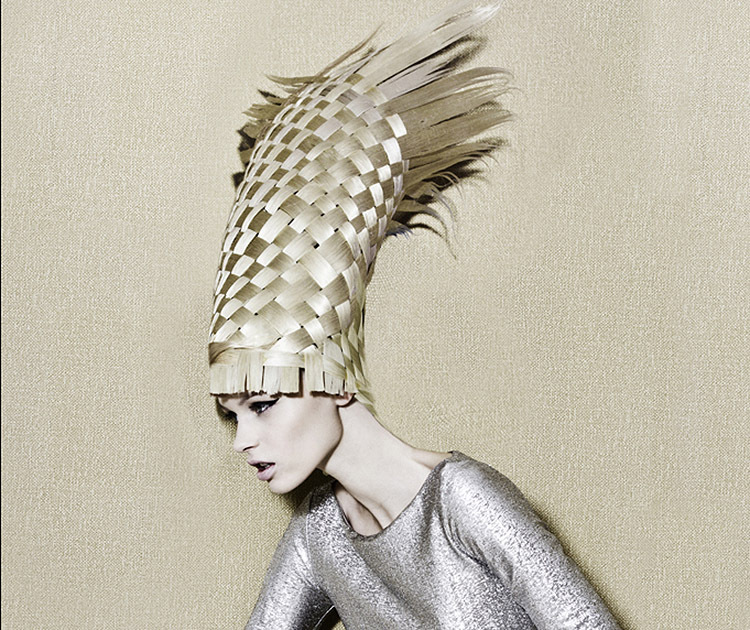 The 2012 Winner and Visionary Award Finalists from London's Alternative Hair Show. 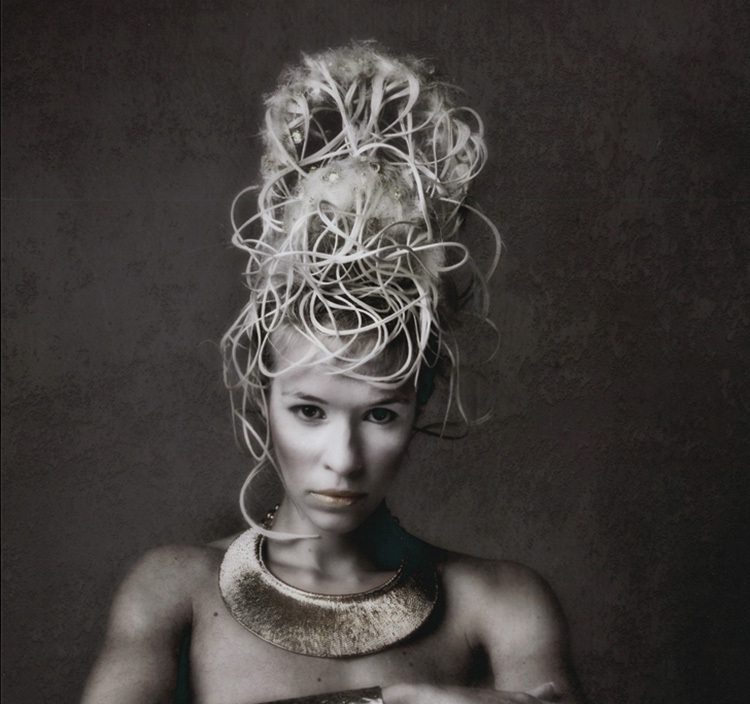 2012 marks the 30th anniversary of Alternative Hair, during which time many of the world’s greatest hairdressers and hairdressing teams have appeared across the globe at Alternative Hair events in the UK, USA, Austria, Korea, Italy and Russia. 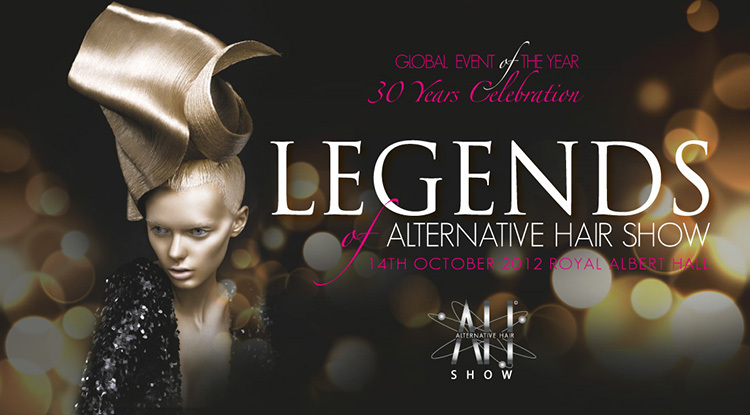 The 2012 Alternative Hair Show was held on Sunday 14th October, 30 years after the first Alternative Hair Show was held at London’s Camden Palace and adding funds to the £8.5 Million already raised in support of Leukaemia and Lymphoma Research. 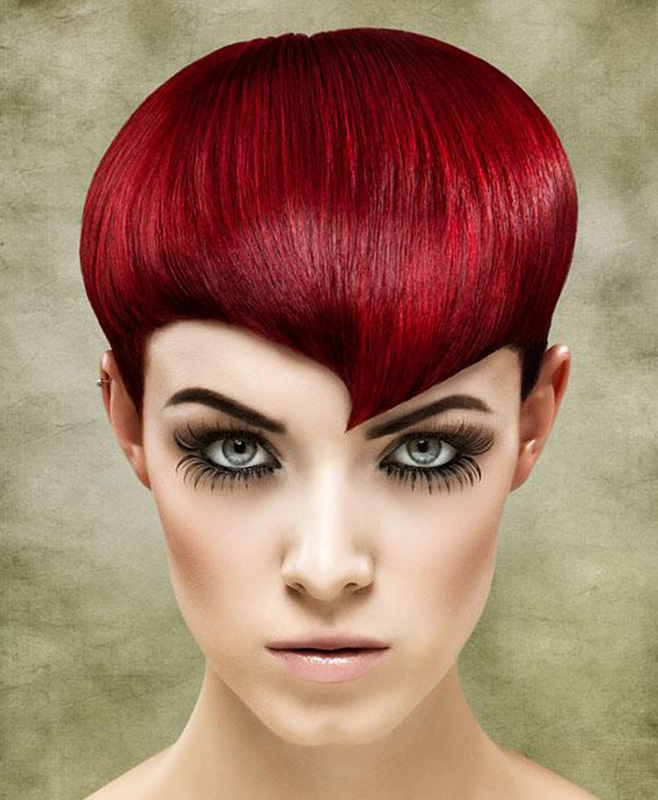 The vision of Alternative Hair is to recognize and honor creative talent as well as recognizing the future stars of tomorrow. 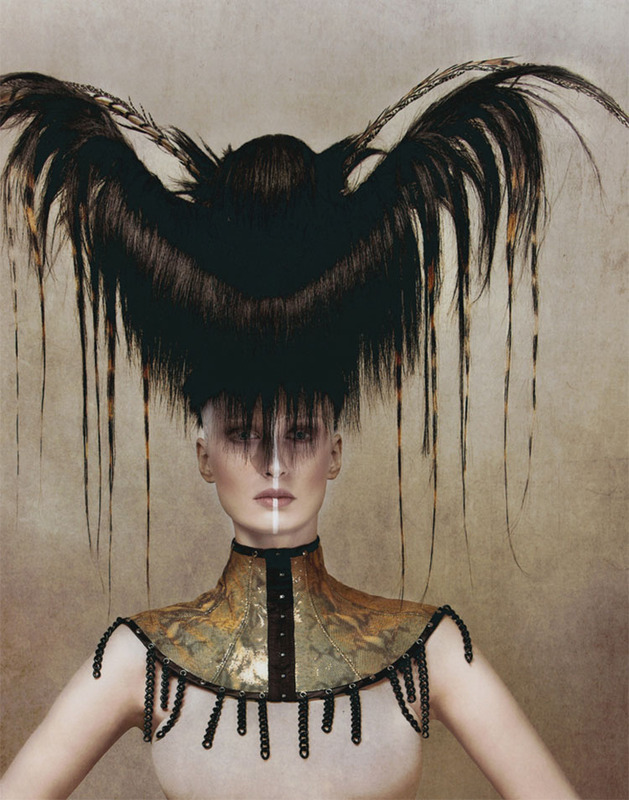 The Visionary Award, has developed from the original concept of Alternative Hair President Anthony Mascolo, and has become an increasingly popular addition to the show. Now an international competition, this year the Visionary Award semi-finals will be held at the World Championships in Milan. In 1983 Tony and Maggie Rizzo lost their small son Valentino to Leukaemia. To keep the memory of Valentino alive and try and make a change: to improve the chances of a child surviving this terrible disease, Tony organised a ‘one off’ charity show. 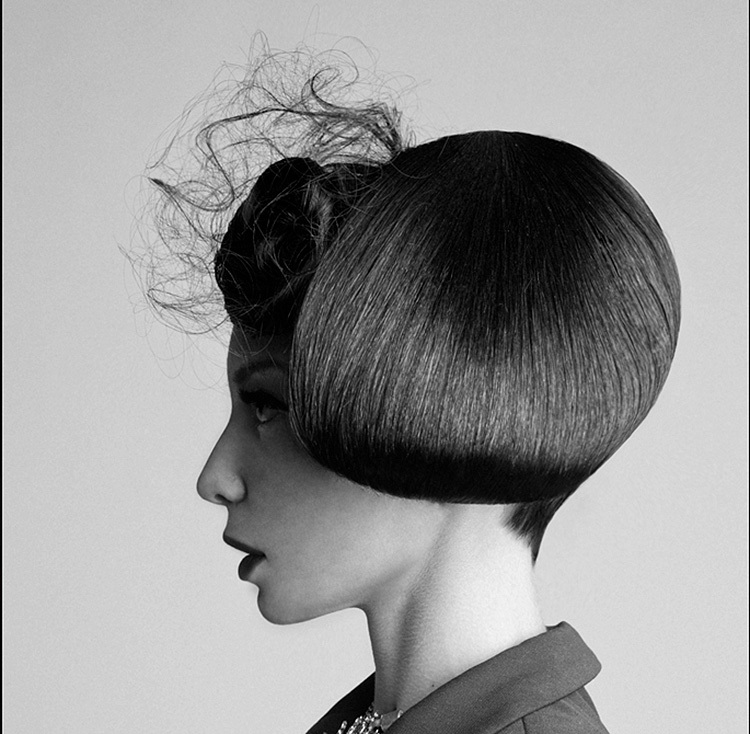 The immediate popularity of the Show meant he just had to do a show the following year and 30 years on the following within the hairdressing industry remains strong. 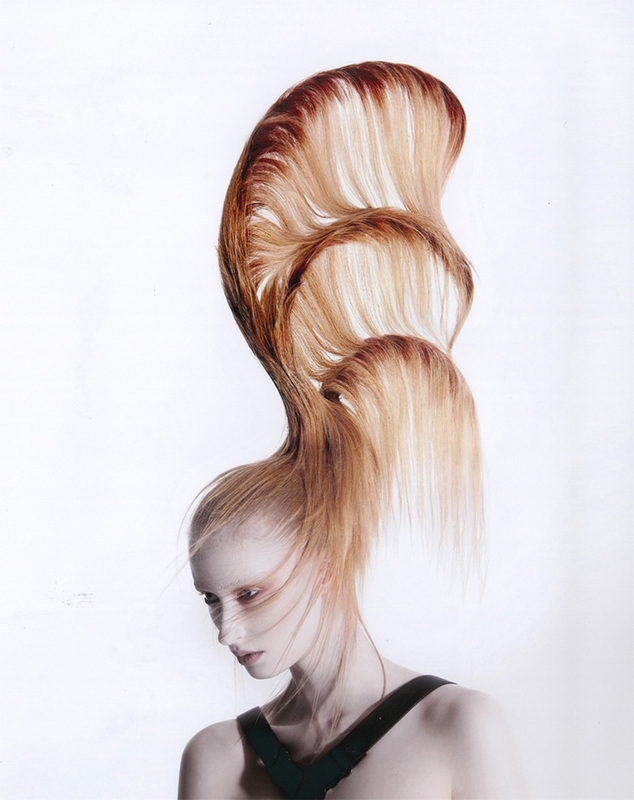 Alternative Hair Show links creativity with charity and is everlastingly dedicated to the hairdressers and to supporting the life saving work of Leukaemia and Lymphoma Research. 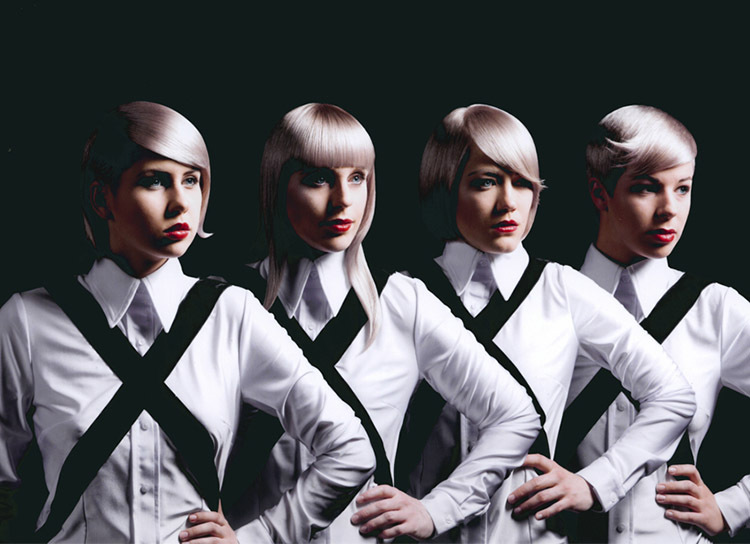 The Alternative Hair Shows have raised an astonishing £8.5 million thus far for Leukaemia & Lymphoma Research in the UK and for leukaemia charities worldwide. This vital work continues with the establishment of The Alternative’s very own charity, The Alternative Hair Charitable Foundation. 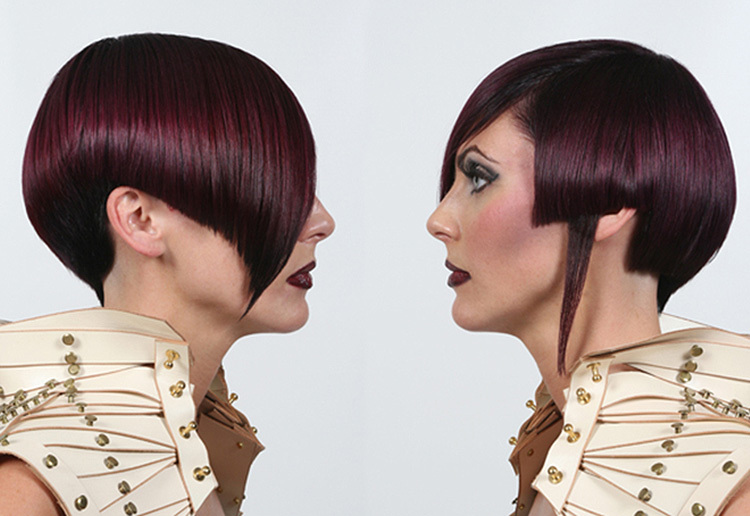 Hi some of your information about Alternative Hair is incorrect especially with regard to the location and the winner and the cover of Irish Hairdresser, please check this out. The venue was the Royal Albert Hall london and Michelle Mc.Dermott was the winner from Peter Mark in Dublin. 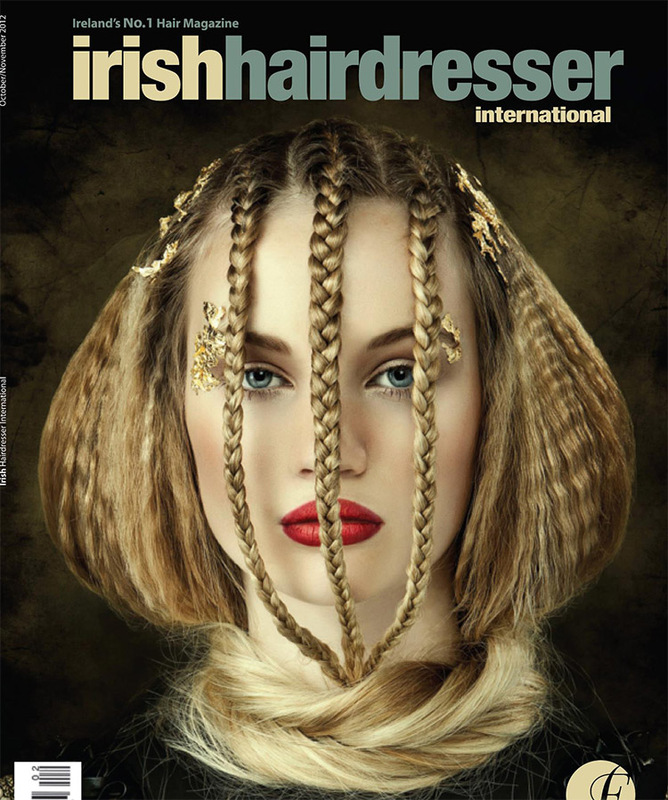 The cover of Irish Hairdresser was the Irish finalist winner of Visionary Awards at the Guiness Store House, Dublin by Helen Reavey! 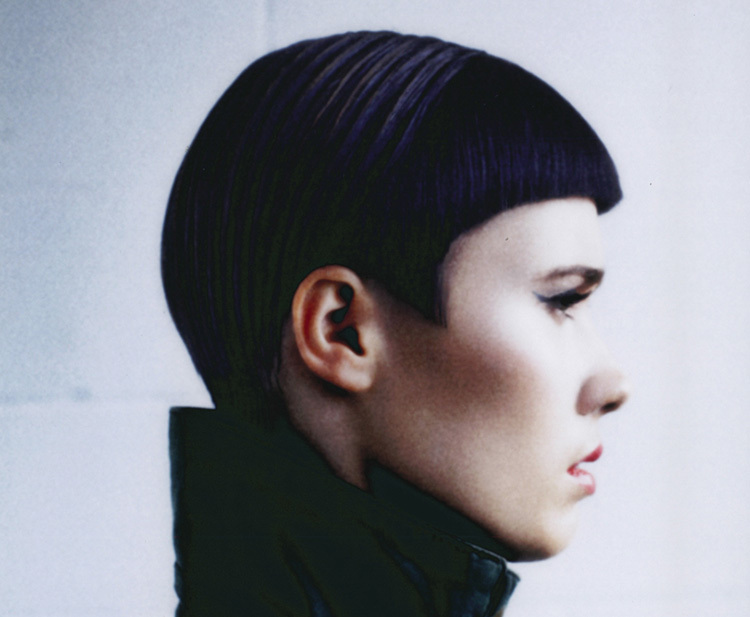 The Camden Roundhouse held the event, Wella Professionals Trend Vision Awards Oct 4th not Alternative!